Hurricane season might be technically over, but we all know that Texas thunderstorms, floods, tornadoes, and high winds can occur any time of the year. When storms do cause damage to the outside of your property, how do you handle it? 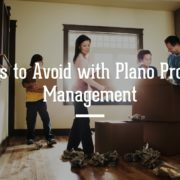 Plano property management owners trust advice from Specialized Property Management Dallas. We take the hassle out of property management. 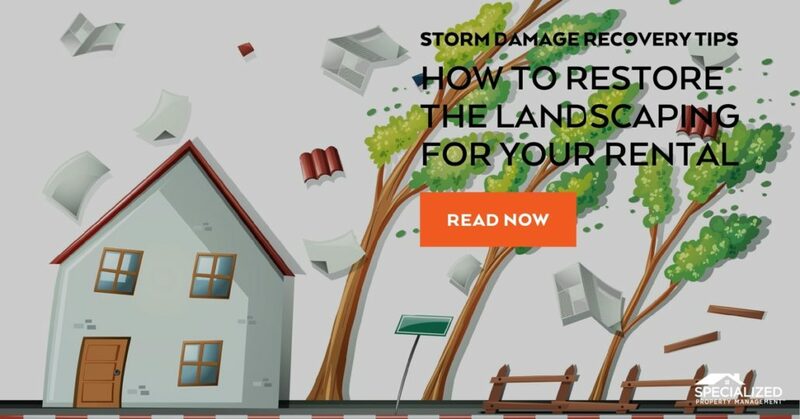 Plano, TX, landlords follow these tips when cleaning up after a storm. Determine risky and unstable areas. After a storm, access points to and from the rental home need to be clear before anything else can get done. It’s hard to clean up a yard if a fallen tree is blocking the way! There could also be precarious tree limbs or pieces of debris that might fall or move if rearranged. Be sure to spot where the dangers lie first. If you have to cut or remove a tree, be careful! Plano property management owners should not attempt to cut a tree if they have never done it before. Hire someone with professional experience who knows what they’re doing. Cut the wrong way, a tree could potentially fall on you and cause life-threatening injuries or death. Trim bushes, shrubs, and flower beds. 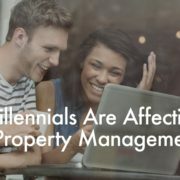 Property Management Plano, TX, landlords should walk around their property and figure out which shrubs and bushes can be saved, and which might need to be pulled out entirely. Some plants affected by the storm can bounce back after heavy damage, but others just can’t survive it. Find out if your landscape has an adequate drainage system. You’re lucky if your home is situated on top of a hill, because water should naturally flow directly downhill and onto the street, right into the sewers. However, for homes on flat ground or ones that sit on a downward slope, you might want to think about areas where water gathers and sits after a storm. Plano property management owners should research how to improve their current drainage system to prevent further damage. In property management Plano, TX, it’s best to hire a professional to help you take care of storm damage to your landscape. Specialized Property Management Dallas and our professionals can help guide you through the process. Give us a call today! 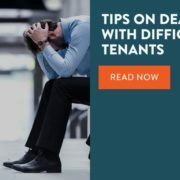 Rental Property Management Companies: Dallas Meth Laws and How to Tell if Your... Specialized Property Management DFW: Who’s Responsible for Pest Control?